Hello Effort family. Chili Night is coming! This year we celebrate the 25th anniversary of hosting this event. For those who are new, Chili Night is our primary missions fundraising event during the year. We gather to enjoy some good food and a raffle to raise money for missions projects. Last year we raised over fourteen thousand dollars. We were able to provide scholarships for the Lott Carey Baptist Mission School in Liberia, assistance for our missionary partners Beckie Bagy and Zach Slagel, fundingfor a critical home repair ministry, scholarships for mission trips, and much more. 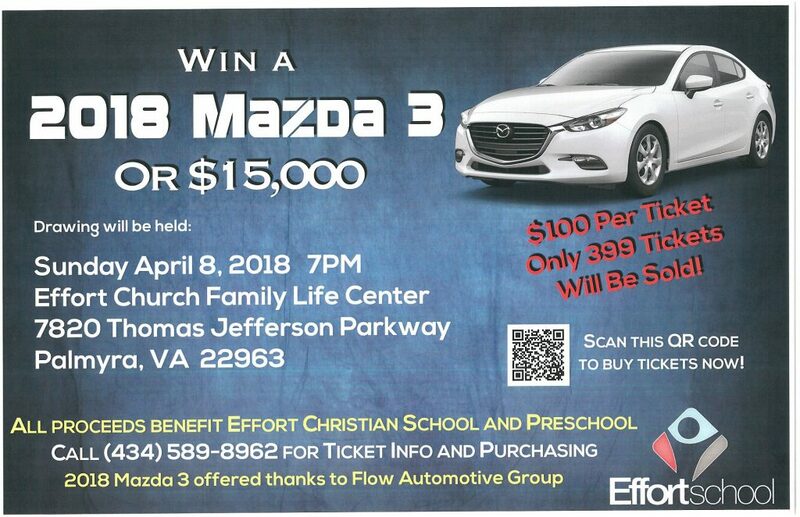 Please prayerfully consider volunteering or making a donation for the raffle. 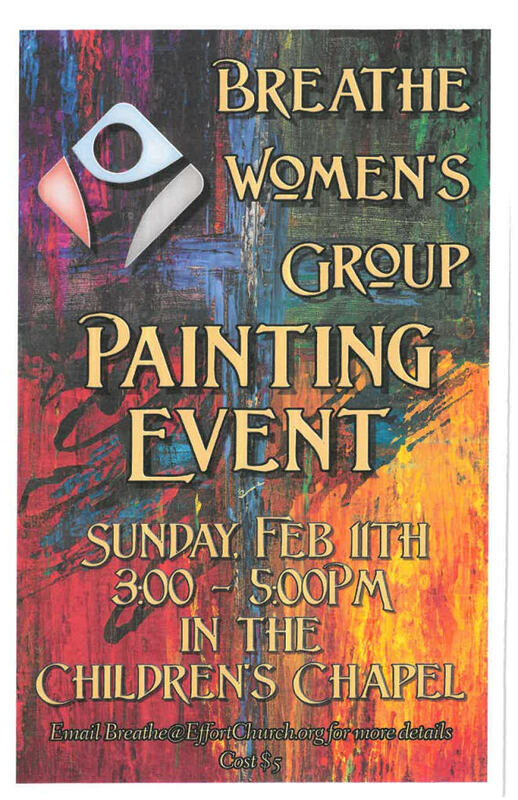 Contact Stephanie Jamison if you have any questions or would like to volunteer: jamisons@vt.edu.